Soon by Timothy Knapman | Educate.Empower. The story is easy to read and easy to listen to. Your child can follow the repetitive nature of the questioning by Raju and the approach the mother takes with each difficulty they come across. How does this link to parenting? protect them from dangers but let them know what is out there so they become caring global citizens. read to your children so they become aware of global issues in a nicer way as opposed to finding out on the news. lead by example. Do what you want the world to be. Use less plastic, respect animals and love the outdoors. We need more people in this world who care about the future for everyone – not just the now. Elephants need our protecting due to deforestation and hunting. Check where your products come from to ensure they do not support this! Elephants have been used by humans for many different activities. Create a timeline to show the relationship -both negative and positive – between humans and elephants. 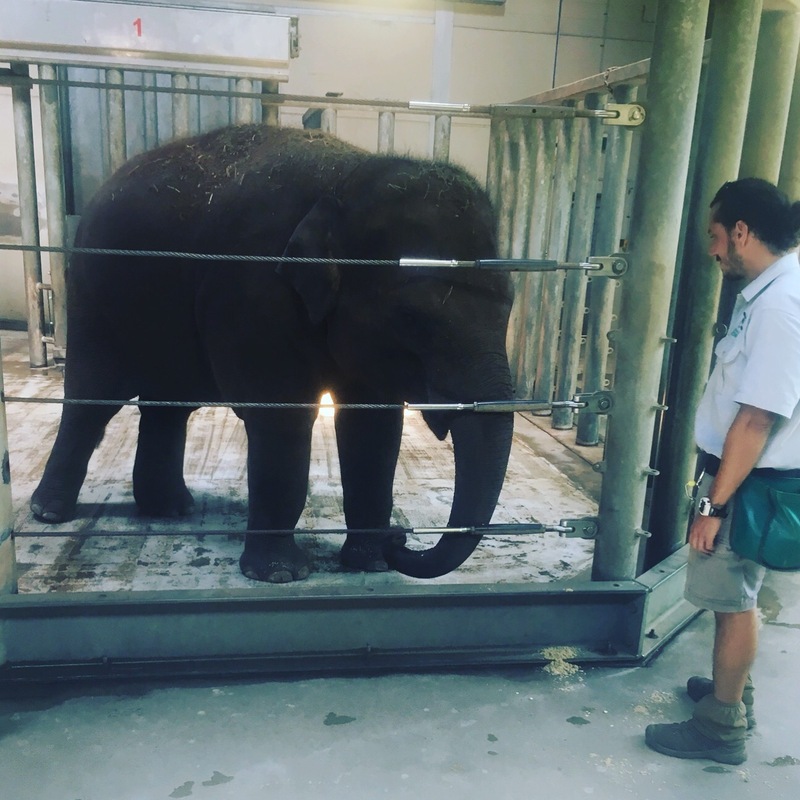 Do conservation groups really help elephants? Investigate different conservation groups and how they use their money. 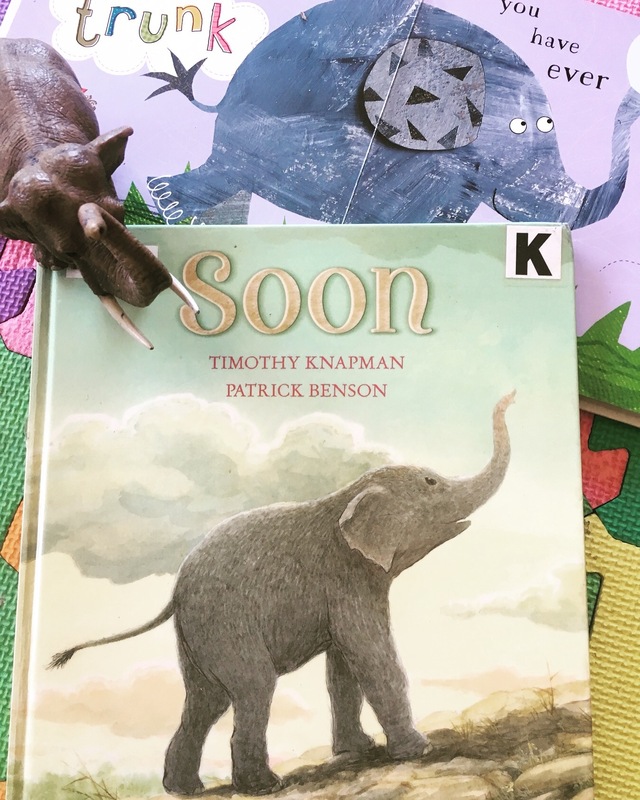 This entry was posted in Books with current issues, Environmental books, Parent tips, picture books, Teacher tips and resources and tagged adventure, books, children, conservation, elephants, learning, love, mother, mothers, mums, parenting, picture books, reading, soon, timothy knapman by educateempower.blog. Bookmark the permalink. Pingback: The elephant by Jenni Desmond – Educate.Empower.